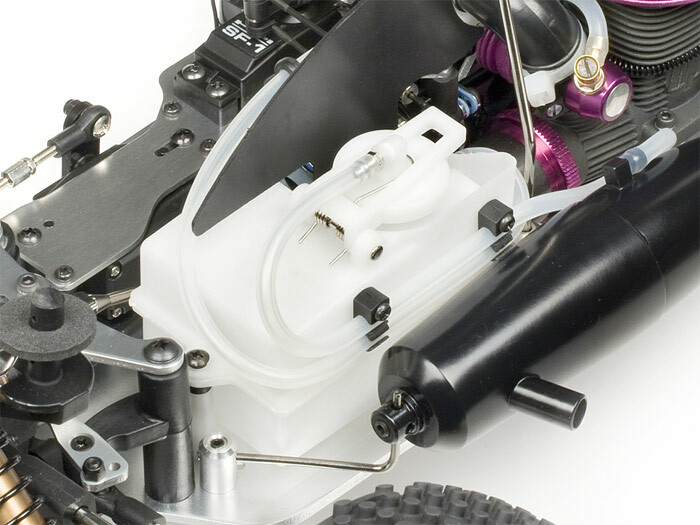 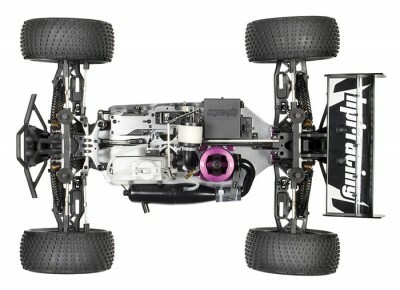 Seen for the first time back in February, HPI have finally released their Trophy Truggy 4.6. Completely pre-built and ready to go right out of the box, everything is assembled and tuned by professionals. 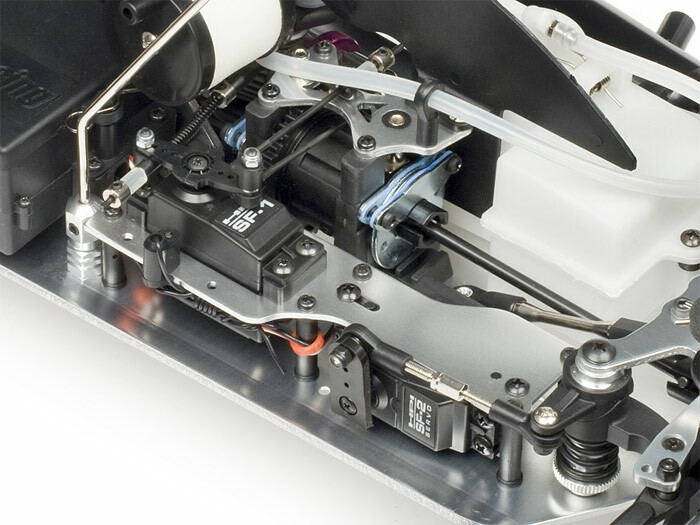 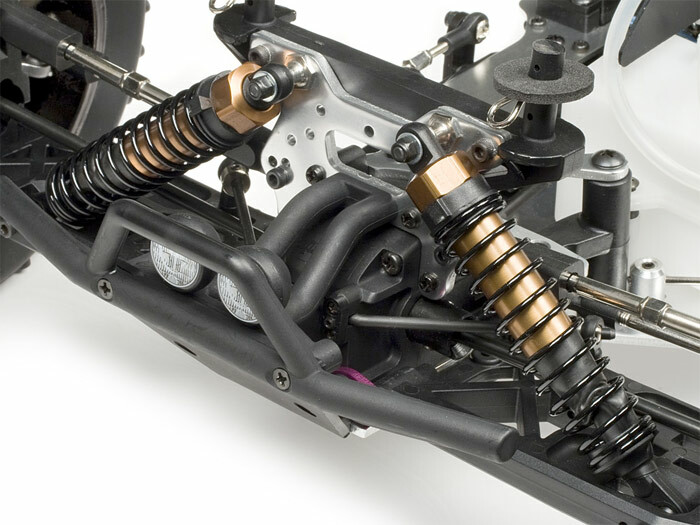 Everything from the engine connections to shocks are perfect before you even open the kit so you don’t have to do a thing to get going fast. 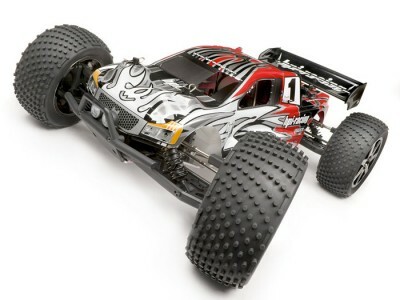 The Trophy Truggy is bigger, louder, faster and even more fun than the Trophy Buggy. 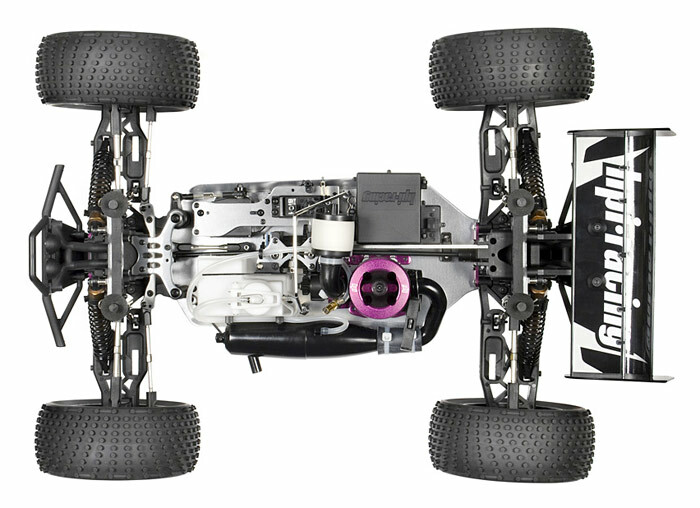 With its bigger, wider tyres featuring cool all-terrain treads, longer shocks, much bigger engine and cool truck racing bodyshell, the Trophy Truggy can go anywhere and do anything you want it to. 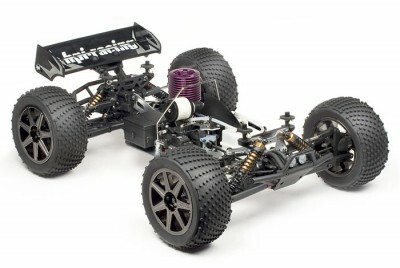 It has a powerful 4.6 engine from the Savage X monster truck, and features an easy to use pullstart to get the engine revved up and ready for some top speed action in no time.